Like you, we appreciate the stories behind our food supply. That's why we offer simple ways for you to buy Ontario-grown items, incorporate them into your menu, and share growers' unique stories with your customers. We not only have a wide selection of local products for you to choose from, but more than one way for you to browse and order. From dairy to produce, protein to beverages, fresh and frozen, we have Ontario options in almost every category in our warehouse. Find niche, artisan products from local producers in your region. Serve Carve Premium Ontario Beef, our exclusive beef brand. It's grown and produced right here at home, and is hand selected from Canada AAA grades or higher to ensure that each cut has the perfect amount of marbling to deliver the best results to your guests. Our Ontario is our local food program. It's what we collectively call the 500+ Ontario items currently listed in our warehouses. Just like with your regular Flanagan order, you can purchase these products over the phone, through your sales representative, or online. We've classified these as "Ontario" because they strictly follow the consumer and industry approved definitions of Ontario food products outlined by Foodland Ontario. Talk to your sales representative about ordering local products. Flanagan Market is our award-winning ecommerce website that features niche, local items available for purchase directly from growers and farmers in your area. Browse more than 2,000 items and coordinate delivery, payment and pick-up with suppliers. The platform is free to sign up and there are no charges (ever!) for use. Check out our 2 minute video demo on how to place an order with the Flanagan Market here. If you have questions regarding the Flanagan Market, click here to read more, contact your Territory Manager or reach out to Katrina Couto. We're a preferred purveyor of Feast On®, the certification program by Ontario Culinary Tourism Alliance that recognizes businesses committed to sourcing Ontario grown and made food and drink. 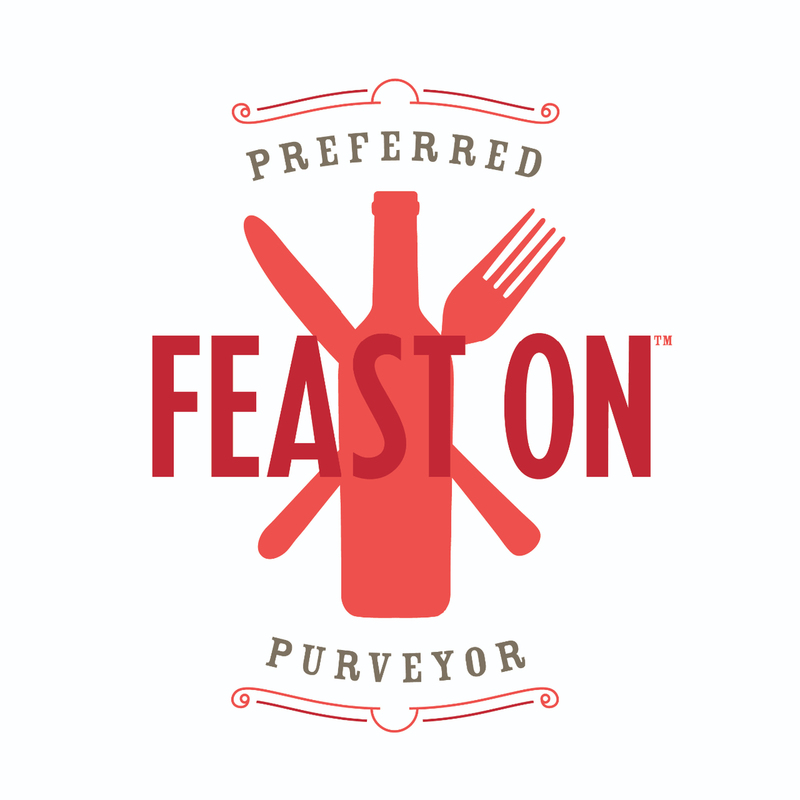 Preferred purveyors of Feast On® sell or distribute food and drink that is produced, harvested or made in Ontario. We're proud to be part of a community of like-minded businesses who are connected to growing Ontario's food and drink sector and working toward putting more local food on plates in our province. 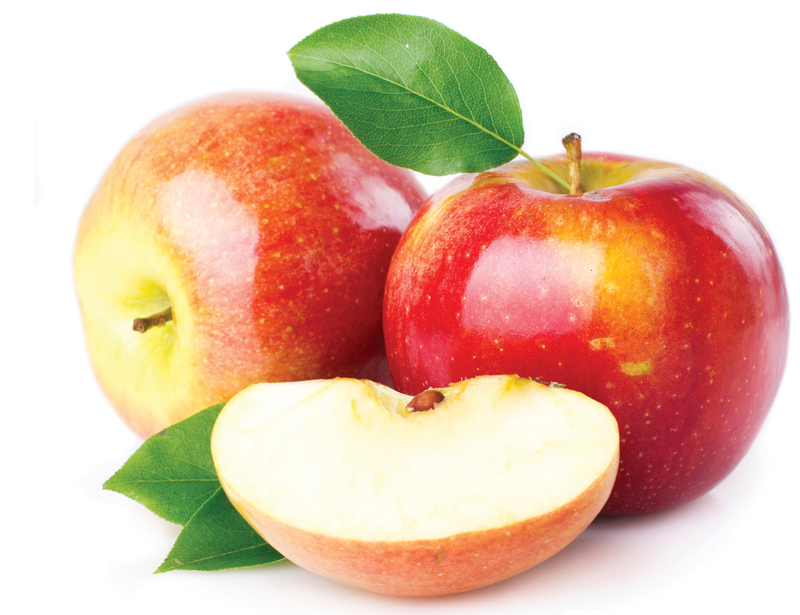 Our Our Ontario program is committed to providing you with the best quality, locally produced products.